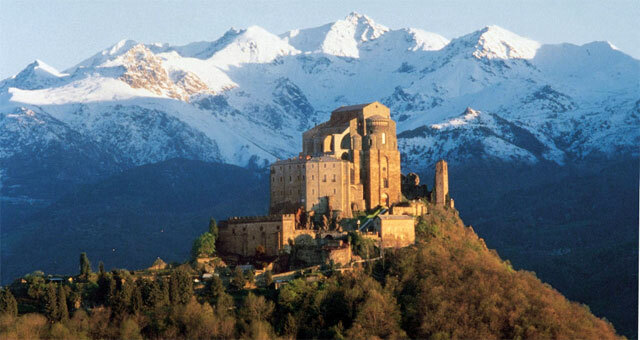 Piedmont is a region of culinary excellences and famous wines, as well as unforgettable landscapes. Areas like the Langhe, Roero and Monferrato are dotted with ancient castles, towers and manor houses that are either open for tourist visits or that have become mesmerizing venues for business events, weddings and all sorts of special occasions. The surrounding nature offers rugged mountains, gentle hills and even damp rice paddles in the Padan Plain. This combination of nature, history and eno-gastronomy provides a huge variety of winter team building activities that are ideal for creating and strengthening group synergies. This is true not only for the summer months, but also and especially during the winter, when the little hamlets and the panoramic valleys have a distinctive feel and appearance. On the snow, activities go from the predictable skiing, to fun walks on snow rackets (locally known as ciaspole) to exploring the woods, learning to recognize animal footprints and listening to the secrets of nature. Or, for something more alternative why not… build an igloo on the Alps? And some ski orienteering can definitely put the most adventurous teams to the test and motivate participants to challenge themselves. On a wintery day with a sunny blue sky, participants will love to participate in a treasure hunt on the Langhe and Roero Hills – between the vineyards of the Barolo wine and local truffle scavengers! 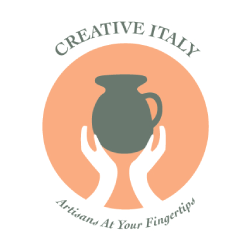 The competition challenges teams to find treasures according to quests involving local history and traditions, bringing them closer to the environmental, cultural and historic context in which they find themselves. At least some teambuilding activities in Piedmont must involve “getting hands dirty” with the local eno-gastronomy! 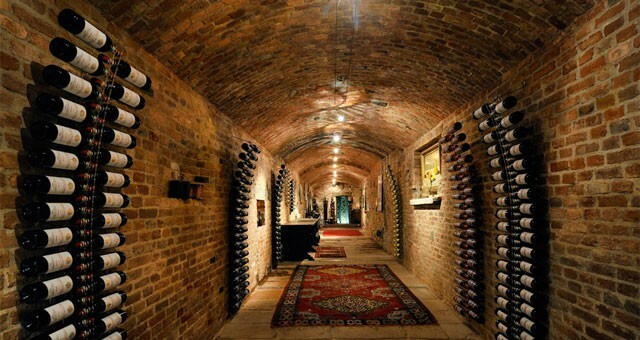 The region is one of Italy’s best options for organizing original business meetings in wineries and castles. Participants can learn about vineyards and how to experience a successful vendemmia (harvest). Indoors, an eno-challenge can be set up in a cantina (winery) where teams explore the processes behind wine production and enact the creation and promotion of their own wine label! Wine has to be combined with the delicious local cuisine, so the next natural step for our corporate teambuilding participants is to enter a kitchen and meet an experienced chef from Piedmont. Teams can test their harmony and coordination skills while aproned members turn recipes into reality behind the cooker. At the end of the day, healthy competition turns into conviviality around the table as everybody enjoys the culinary creations for dinner. Business in Piedmont is not only about teambuilding activities of course, there are many charming locations for corporate meetings where business can be discussed. One example? 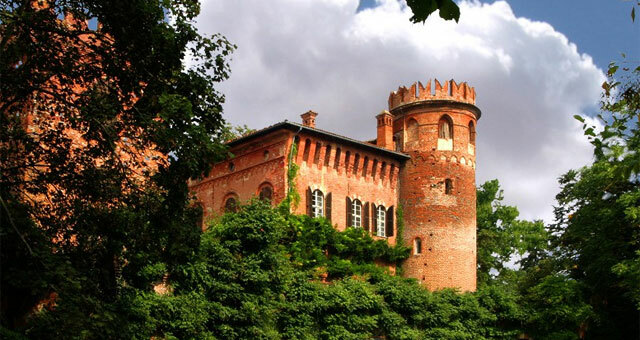 Redabue Castle in the Monferrato, with origins dating as far back as the XIII century: this historic residence belongs to the Doria Lamba family and offers several spaces that can be used for receptions, meetings, conferences and events. One of the most scenographic is the ancient cellar next to the Church designed by late-Baroque-style architect Filippo Juvarra.